This Saturday, May 12th 18:30 UTC, a match will take place between two of the best bullet players on Lichess. 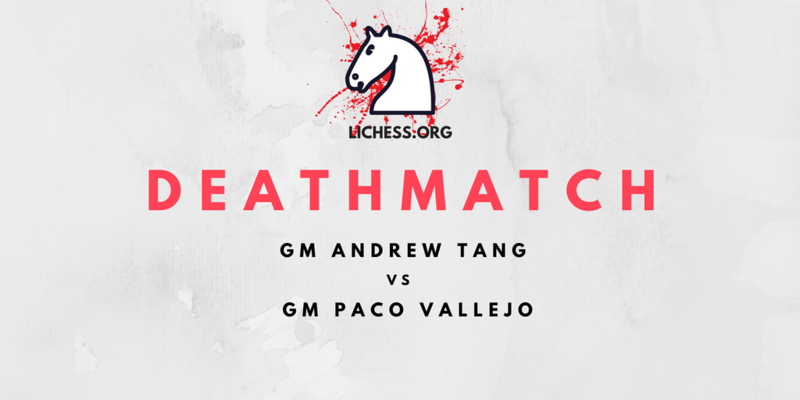 GM Paco Vallejo and GM Andrew Tang will put their chess skill and mouse speed to the test. They will play 12 games of 1+0 and 12 games of 2+0. The public will be able to watch both players in real time on their live streams and listen to their thought process (to the extent that fast chess allows). Tang recently achieved his GM title but has been dominant in speed chess for much longer. 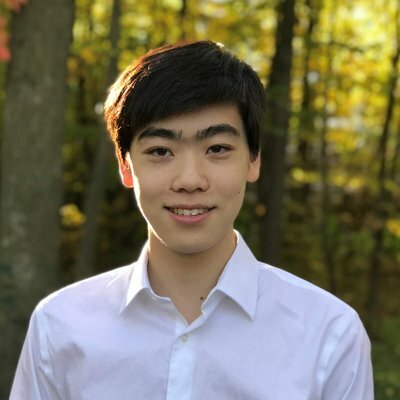 He holds the record for highest bullet rating on Lichess reaching an incredible 3196. 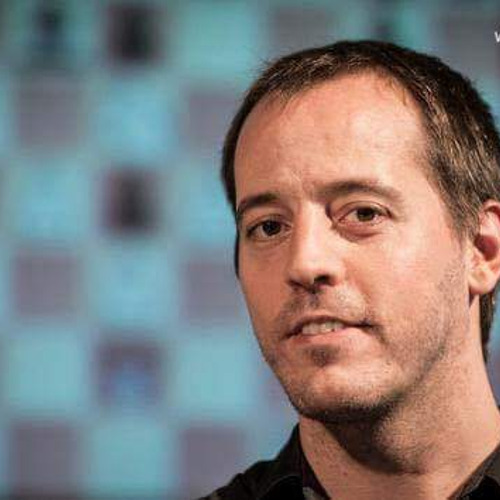 He’s finished near the top of every Lichess Titled Arena including dramatically de-throning World Champion Magnus Carlsen in the last edition. If you look at his Lichess profile you might think he’s trying to break the Lichess trophy management system. Vallejo has consistently been in the world top 50 since he earned the GM title at the age of 16. He has played in and won many elite tournaments including being Spanish Champion five times and European Champion in 2013. Looking through his games you can find victories over some of the biggest names in chess like Kramnik, Topalov, Svidler, and many more. Stay tuned to our standard communication channels.